3M love applying science to products that, in big ways and small, make things better in some way. 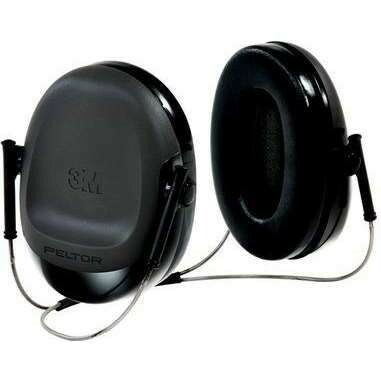 Helping people to be safe with their range of PPE. Making them more productive. Protecting their health. Safeguarding the environment. 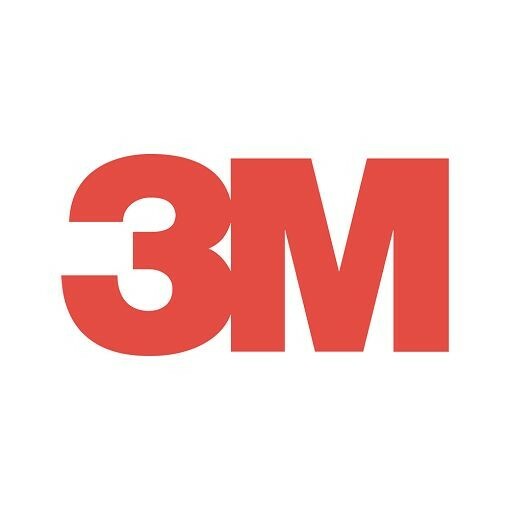 3M are a science-based technology company that is committed to improving lives and doing business in the right way - which is why they have been listed as a World's Most Ethical Company for three years in succession. 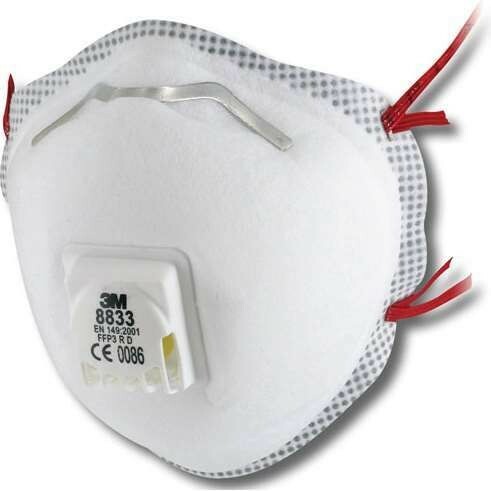 3M are relentless in the pursuit of solutions to customers' problems. 3M work tirelessly to deliver a vision. 3M technology advancing every company. 3M products enhancing every home. 3M innovation improving every life.